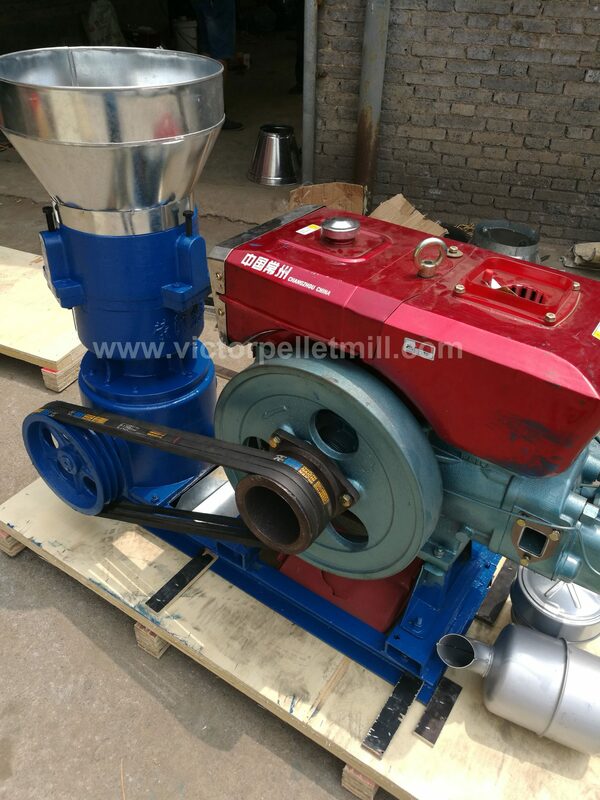 It is well-known that the diesel pellet mill is the best choice for people who want to cut down cost on the energy consumption. 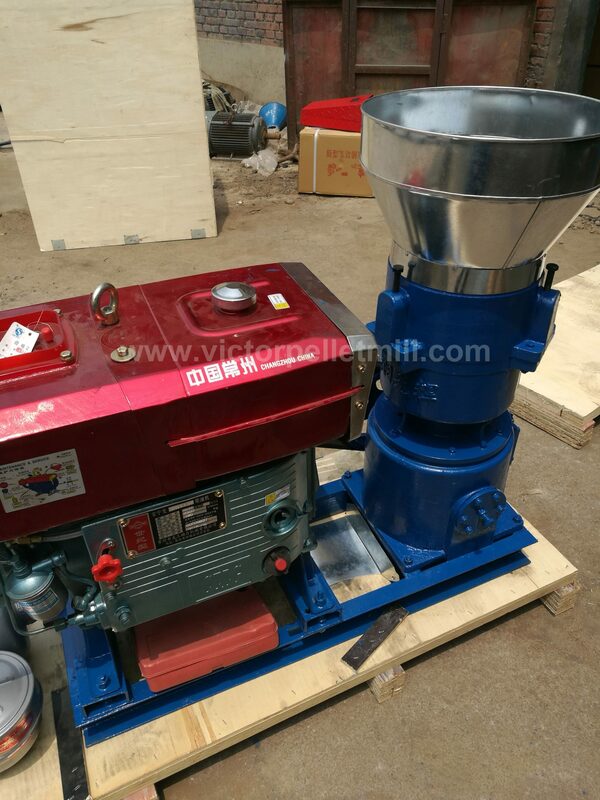 This type of diesel pellet machine stands out the facts that it can be put to use in many regions especially in the distant areas where power is deficient. Generally, diesel engine is applied to small flat die pellet machines and its application is very extensive. With more and more people is hunger for using pellet mill to create heat to their family, so the needs of pellet mill with diesel engine is also increasing nowadays. The price of the Diesel Pellet Mill machines is not astronomical. In fact, many homeowners are now able to afford the nifty mills. The small-scale use of the diesel pellet mills is on the increase. The one thing that you need to do is to buy the diesel pellet making machine from a reputable company. This will ensure that you get the best machine. It will also ensure that you are not swindled. The diesel pellet making machine that you can buy will fit all your pellet needs completely. Amisy will come to realize all your imagination on pellet mills. There are many types of pellet mill in market: Ring Die pellet mill and Flat die pellet Mill. Ring die pellet mill is aways used in industrial production and much expensive than flat die pellet mill. For small scale business and home use, flat die pellet mill is best for cost-effective price and proper production capacity. Here we supply two kinds of energy-driven flat die pellet machines: Electricity-driven and Diesel-driven. Both are suitable for home production. Here is a key point to choose Diesel pellet mill. Driven by a diesel engine, it makes pellets production possible especially in the rural area with shortage supply of electricity. And diesel is very easy to get almost everywhere. With the Diesel Pellet Mill machine, the process of making pellets can be so easy. Back in the 1970’s pelletizing machines were used primarily in the production of animal feeds, however, as time goes by, additional better use for the mills was initiated with diesel pellet press machines being used not only in the processing of animal feeds but also of wood pellets which can be used as fuel for heating home. In general biomass fuel has been taken more seriously than ever. You will realize that most small scale pellet producers tend to choose pellet press diesel running machines. 6. Heat or steam application is not required in pelletizing. Without adding any binder, it can directly process mash feed into granules.